I was Waved Through an Intersection into an Accident. Who is Responsible? Traffic is stopped. A driver is waiting to turn out from a parking lot into the opposite direction of travel. Someone on the road is kind enough to leave space for the driver attempting to exit the parking lot to squeeze through. Someone waves that driver out. The driver bolts out blindly and winds up getting hit. We have all seen this scenario played out in real life. If you are that driver who was waved into traffic, the first instinct is to point the finger at the person who signaled it was safe for you to go. This instinct is normal, but it isn’t always right. Generally, when a driver or passenger is in a position to see whether there are vehicles approaching he or she can be held responsible for a collision by signaling to another driver that it's safe to pass when it is not. It all comes down to the reasonableness of what happened. If someone signals to a driver that it is clear but the signaling person is surrounded by vehicles and lacks a clear path of the roadway, it isn’t reasonable to rely on his or her judgment. In this situation, the signaling driver is not likely to be responsible for the collision. Some Florida courts have gone as far as saying the signaling person can’t be giving you the all-clear for the entire roadway and is simply giving you permission to pass their vehicle. This leaves you at the mercy of the cars which you may or may not be able to see. Even if the person who signaled to you is responsible for the collision, you could still be held partially responsible for trusting a stranger on the road to wave you through without being able to see whether the lane was actually clear. 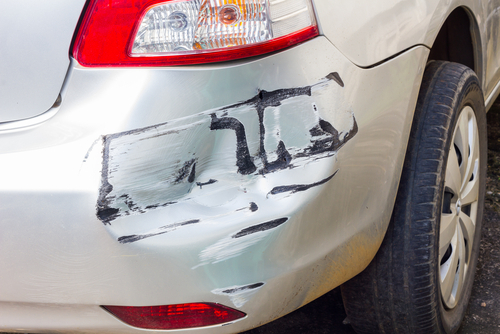 When the liability of your collision is unclear, it is extremely important to have an attorney on your side who knows the laws and understands Florida’s comparative fault system. Thousands of people have trusted us with their injury claims over the years because we prove ourselves time and again.